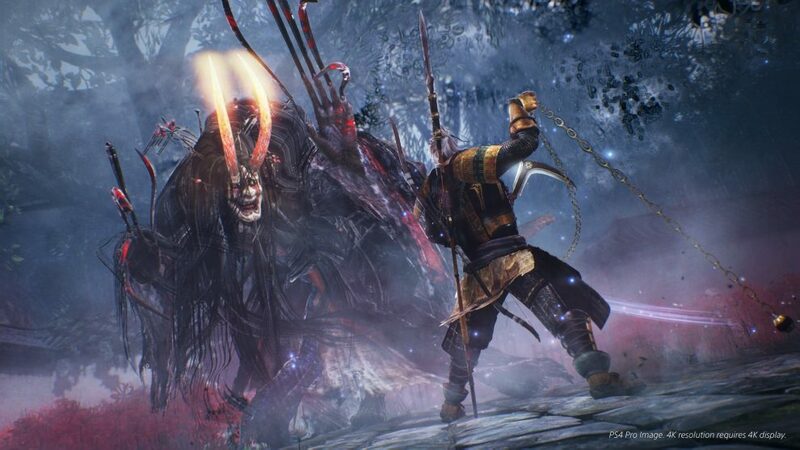 NIOH(which translates to benevolent king) is an action RPG that was developed by Tokyo based game developers Team Ninja for the PlayStation 4 and Windows. The game was released for the PS4 on the 7th of February 2017 and is slated for worldwide release on PC on the 7th of November 2017. The game has reportedly been is development since 2004 and had to be revised numerous times under different development teams. It was introduced as a PS exclusive in 2015 and alpha and beta demos of the game were released during 2016. The game also features two DLCs “Dragon of the North” and “Defiant Bloodshed’s End”. Both DLCs will be included in the Windows edition of the game. 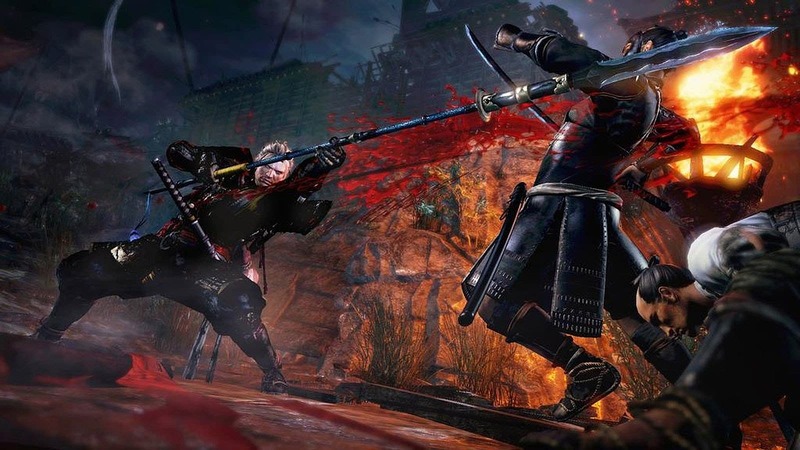 NIOH is set in Japan in the 1600’s and follows an Irish samurai called William who is based on a real life English sailor called William Adams. The game has 20 main missions and a 100 side missions and has no difficulty levels, so every player will be playing at the same difficulty. The developers have also come out and said that they intentionally made the game hard to beat. The game is also heavily inspired by Japanese folklore with most of the enemies being derived from it. The game follows William through closed environments where he has to fight both human enemies and supernatural beings called Yokai. The player can find in game collectibles in the environment and within chests. The fighting aspect of the game is hack and slash. The player can run, dodge, sprint and block but this in turn drains the “ki” stamina bar. Defeated enemies drop loot which includes money and weapons. There are a plethora of weapons in the game including single and dual handed swords, axes, war hammers. There are also ranged weapons like a bow, a hand cannon and a rifle. A weapon becomes more powerful and efficient with usage. The armours also vary based on their type and affect movement and speed along with the rate at which the ki stamina bar depletes all dependent on their weight. The player can summon various entities like Guardian Spirits or Revenants. The game can be player at different settings or modes on the PS4 and the PS4 pro. These modes include: Movie mode (Better graphics at 30fps), Action Mode (Constant 60fps), and Movie mode with variable frame rates ( a mix of the two). 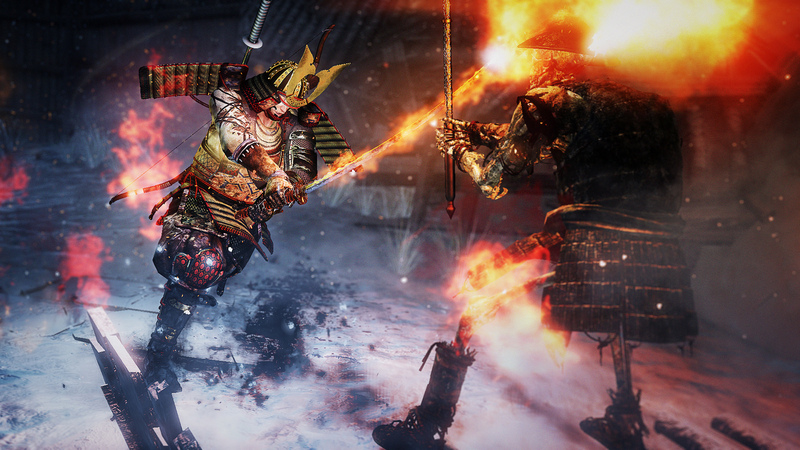 The game was praised for its combat style, single difficulty setting and the aesthetics with the use of Japanese folklore in order to help build a stronger environment within the game. The usage of various modes was also applauded for providing a flexible play style to individual players. However, the game was criticized for largely being influenced by Dark Souls, not only in terms of the combat mechanics and but also other aspects of game play. The game comes out for Windows with all the Downloadable Content on the 7th of November.